The Artec Eva is a professional portable 3D scanner made by Artec, a manufacturer based in Luxembourg. 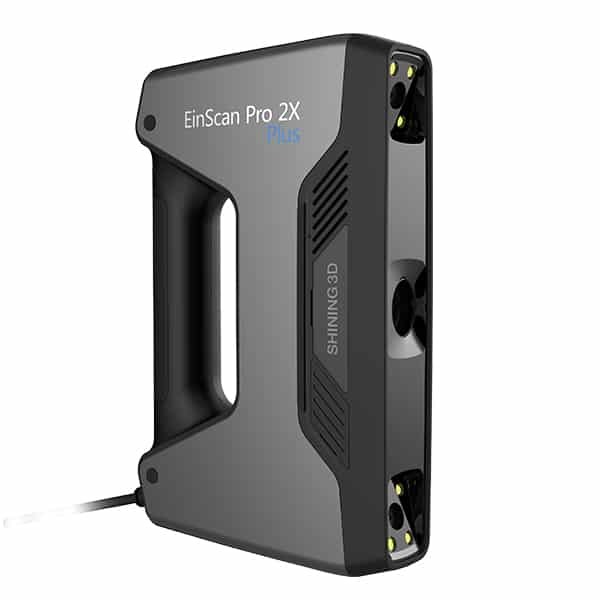 This 3D scanner is light (0,85 kg), fast and versatile. 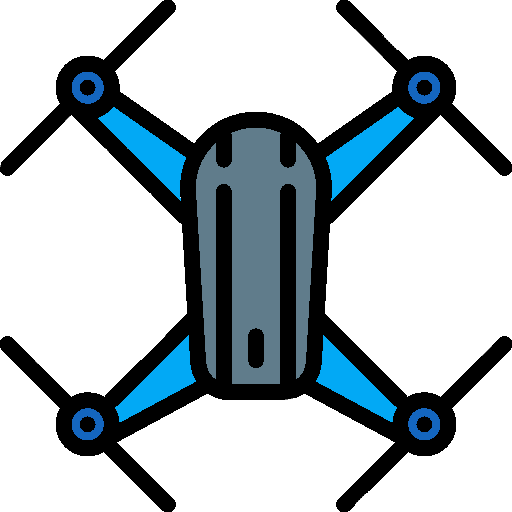 The Artec Eva uses the structured light technology to 3D scan a wide variety of subjects and their textures (colors): objects, mechanical parts, people, vehicles and environments. 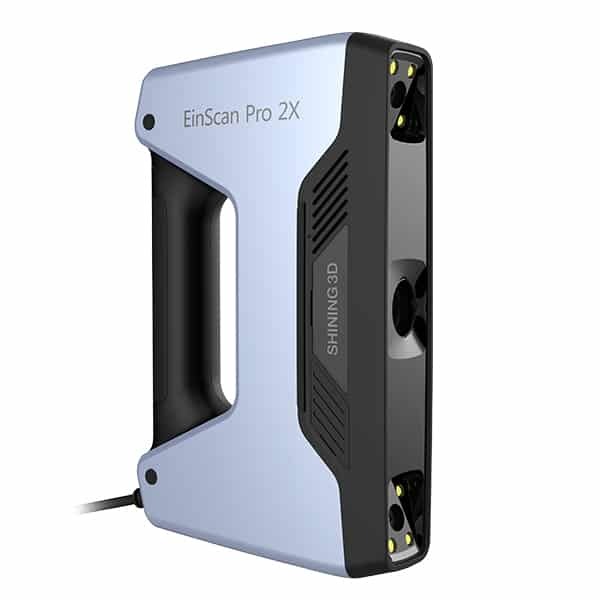 The 3D scanner Artec Eva has a very interesting price to performance ratio and can be used for various uses cases such as reverse engineering, body scan or museum conservation. It is recommended to buy this 3D scanner with the Artec Studio software suite. 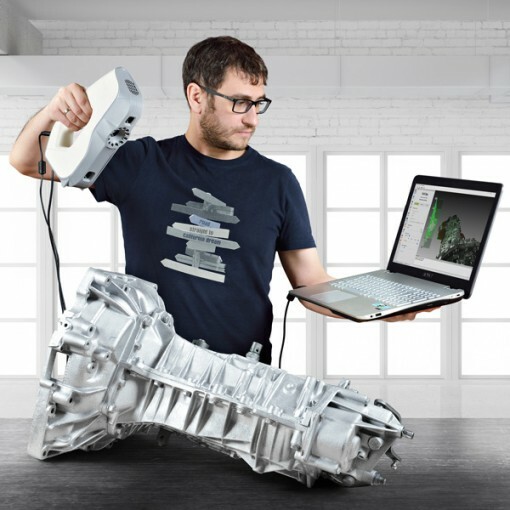 Artec Studio is a powerful tool for an optimized 3D scanning process. 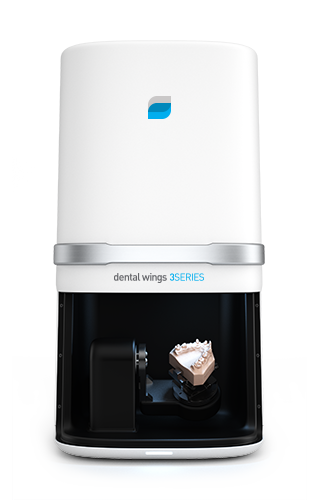 This software is capable of aligning, stitching and repairing 3D scans. 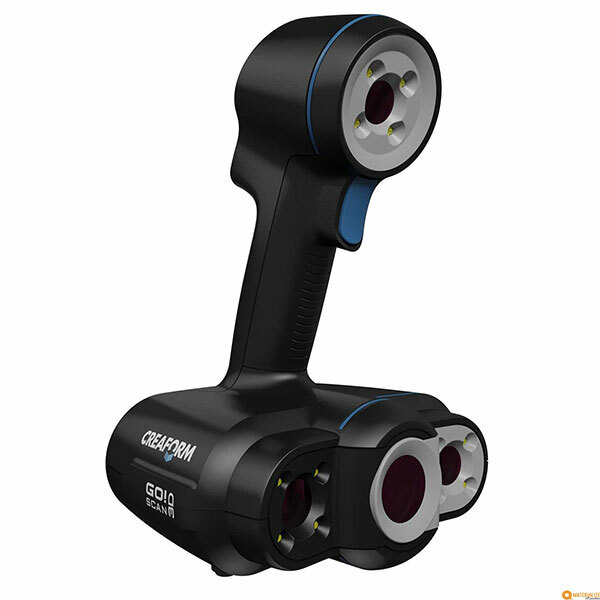 This 3D scanner is available on Amazon.